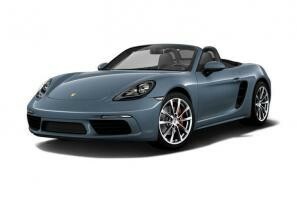 Porsche car leasing and contract hire. At CarLeasing.co.uk, we aim to bring you the best car leasing deals across all makes and models. 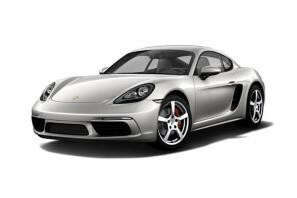 We assure you that you'll find an Porsche to suit your needs. 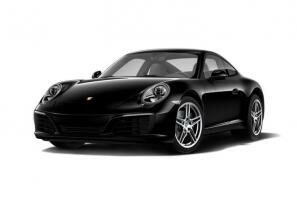 With insurance available on all leases, get your hands on a new Porsche today. Our latest Porsche leasing deals. 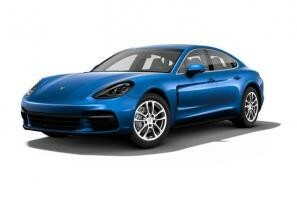 Click the links below to view our latest Porsche car leasing deals. 3 reasons to lease your next Porsche from us. 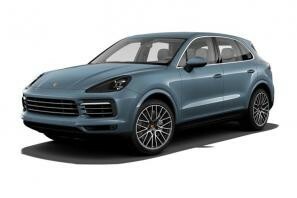 We deliver your brand new Porsche vehicle for no additional cost.